1500 17th street is currently a small parking lot at the corner of 17th and P St, NW. A very rare lot that has never been built on, and has long been a an eyesore to the Dupont Circle citizens. With some luck and good timing, we purchased the lot and have entitled a contemporary addition to the neighborhood, with two luxury condos within. Each feature private entrances from the street, parking, and outdoor space. 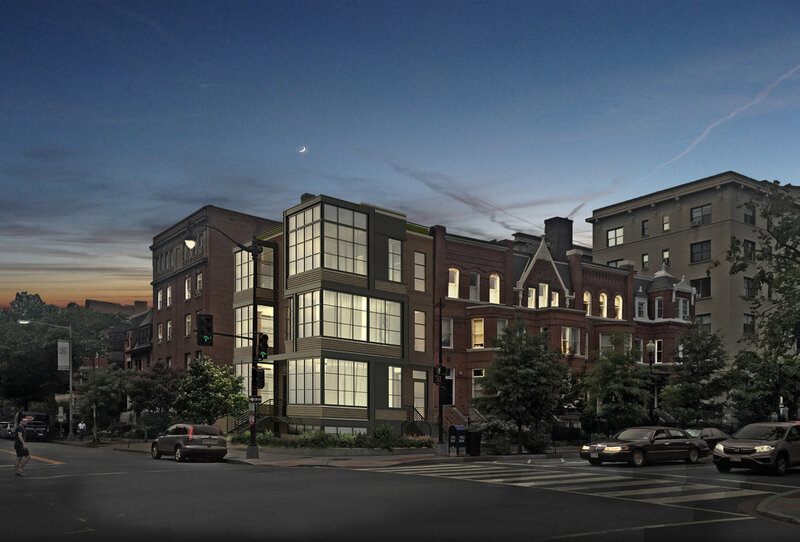 These two "jewell box" units at the most vibrant corner in Dupont, will ultimately be a landmark in Dupont circle for generations.